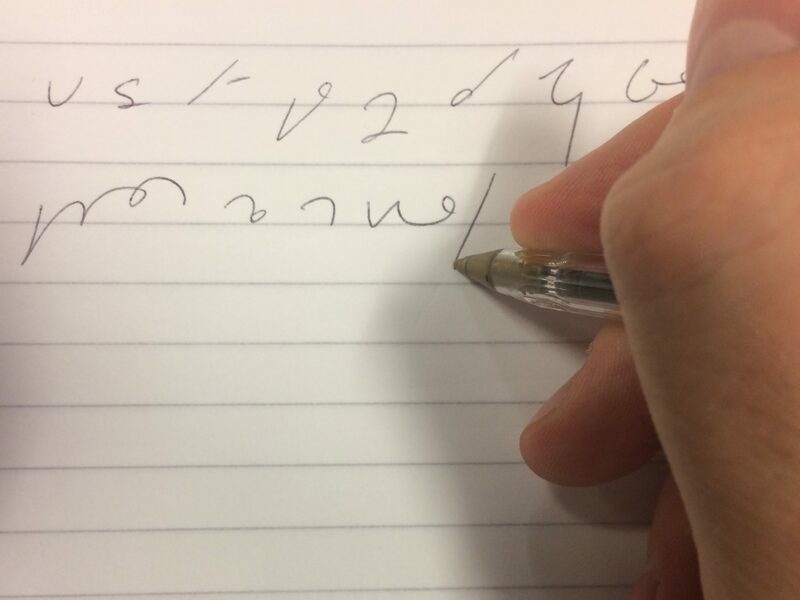 A Scottish exam board has created a new journalism course after telling a disabled teenager he would fail existing training because he was physically unable to write shorthand. Kyle Gunn had expressed a desire to complete a diploma in Practical Journalism at a Glasgow college but was told his inability to write shorthand – a result of his cerebral palsy – would stop him passing. The Scottish Qualifications Authority (SQA) said this week that it would review its assessment criteria after speaking with UK journalism training body the National Council for the Training of Journalists (NCTJ). It has now said that it will offer two qualifications at higher national certificate/diploma (HNC/D) level for Practical Journalism, one with shorthand and one without. Sais a spokesperson: “This means that candidates who are unable to learn shorthand or do not wish to learn shorthand can achieve an SQA qualification at HNC and HND level in journalism. The new qualifications will available from spring 2018. The SQA said arrangements will be made for students for whom shorthand is not appropriate and who are already studying for the existing course to be transferred to this new framework. 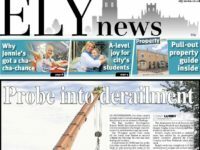 The changes mean students due to start the qualification in Practical Journalism for 2017-18 can complete them without shorthand “if they wish” a spokesperson said. The SQA said it would write to delivery centres to advise them of the changes, including Glasgow’s Clyde College where nineteen-year-old Gunn is enrolled. Sports writer Gunn’s story was first reported by the Glasgow Evening Times earlier this week. He told the paper after the new course changes: “Shorthand is obviously something I can’t do, so I’m very happy that they have changed it to allow me to hopefully get the qualification at the end. A number of journalists and politicians, including Scottish Tory leader Ruth Davidson, expressed their support for Gunn and called on the SQA to change its policy. The SQA had said in an earlier statement that it was simply following standards set by the NCTJ, a claim the training body rejected. The NCTJ stopped shorthand being a mandatory part of its level three Diploma in Journalism, which is part of the Practical Journalism course, in October last year. But, it still demands that the shorthand module is completed for journalists who wish to go on to take the senior National Qualification in Journalism. Commonsense at last penetrates the border into Ecosse. Equalities have been around for many years yet non of them north of the border, despite fat cat salaries so prevalent in the public sector, bothered to think about such issues. Golly, what is next ?